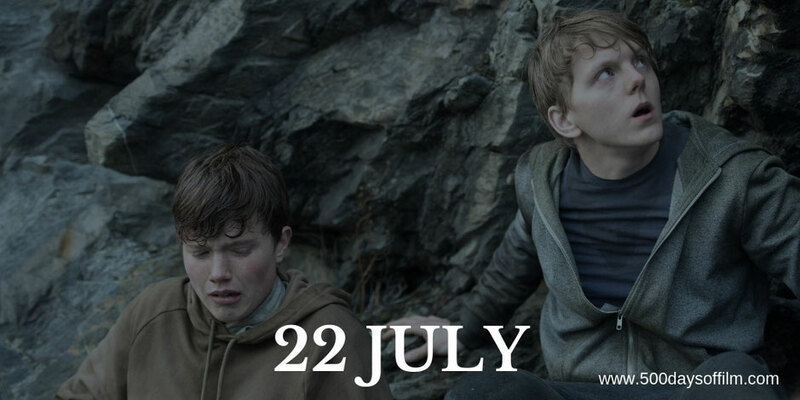 22 July is a gripping and moving depiction of a brutal and truly horrifying event. 77 people died in Oslo on that day in 2011 and director, Paul Greengrass, does not shy away from portraying the impact of Anders Breivik’s actions. Breivik intended to divide communities and inspire fear. However, ultimately, that is not what happened. Greengrass’s film highlights that, while people were, of course, terrified and devastated by the attacks, Norway did not allow itself to be forever changed as a result. Instead, the country responded with dignity - setting an example that feels ever more relevant today. The movie follows both Breivik (portrayed by Anders Danielsen Lie) and Viljar Hanssen (Jonas Strand Gravli), a teenager caught up in the horrific mass shooting at the youth camp on Utoya island. 22 July starts with the attacks - portraying them in expertly executed scenes that, while never gratuitous, are nonetheless extremely upsetting and disturbing to watch. 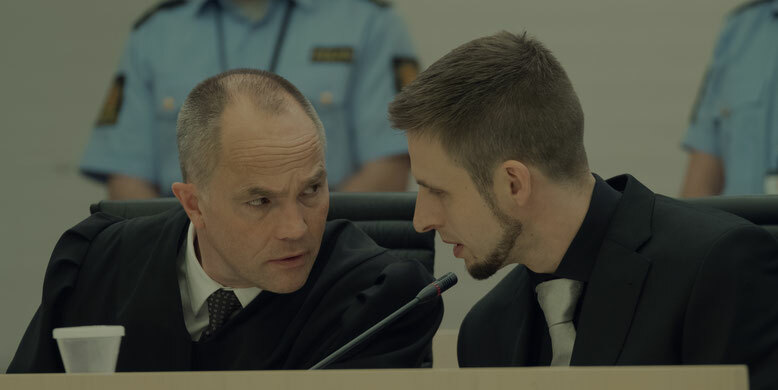 Meanwhile, we see how the aftermath of the attack was handled by Norway’s Prime Minister (Ola G. Furuseth) and witness the burden placed upon lawyer, Geir Lippestad (Jon Øigarden), who faced the unenviable and toxic task of representing Breivik in court. Watching 22 July, I soon realised that Greengrass’s film was going to prove divisive. Do we need to see the horror on Utoya? Isn’t it too soon to tell this story? Do we really want to hear from Breivik? Shouldn’t we exclude him from history and focus on the inspiring stories of his victims? It is hard not to consider and give weight to these questions. However, Greengrass does not strike me as a cynical or callous director. In addition, as unpalatable as they are, if we don’t acknowledge the danger of extremist views and if we don’t face these attacks on our society how can we learn to prevent them? 22 July certainly doesn’t glorify Breivik and it doesn’t revel in his violent acts. Instead, Greengrass uses 22 July to show us the consequences of the rise of such extremism and suggests possible ways to counter this threat. In addition, the incredible journey that Viljar goes through is both moving and inspiring. violence responded - can inspire all of us with their dignity and their tenacious commitment to democracy,” Greengrass explains. Directors have a huge responsibility when making films that depict real events - particularly ones that feature violence and tragedy. “There’s a basic responsibility to make a film like this in consultation with those directly affected,” says Greengrass. “In this case, that meant meeting with those individuals depicted in the film, and with the 22 July Family Support Group, which represents families across Norway, and consulting with them and listening to their views. The director adds that this “is not to say that every family, and every person in Norway approves of this film. Some may feel it is too soon. Others not. In the end the film must speak for itself, and be judged accordingly”. 22 July is based upon the book “One of Us: The Story of an Attack in Norway - and Its Aftermath” by Åsne Seierstad. Greengrass initially intended to make a film about the migrant crisis. Have you seen 22 July? If you have, what did you think of this film? Let me know in the comments section below or over on Twitter. You can find me @500DaysOfFilm.